The BORDINO “Hole-in-the-Wall” gas fireplace with a floating shelf features our dancing flame ribbon gas burner. 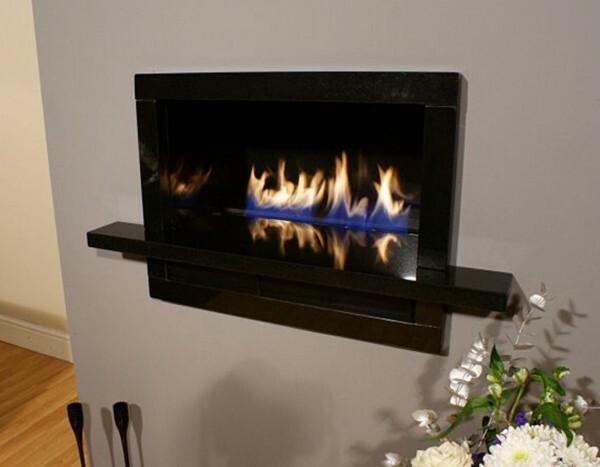 The 5.7Kw gas fire is designed with minimum depth of only 318mm allowing installation into most properties. 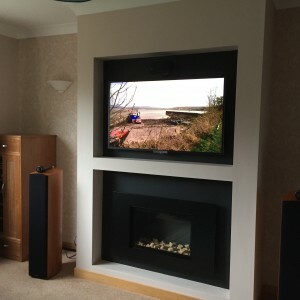 The fire does not need an air vent in the room and can be used with any chimney or flue liner system. 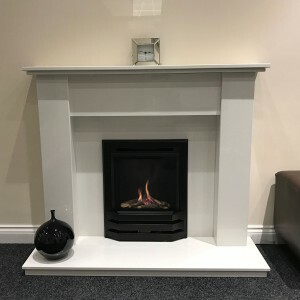 To ensure easy installation the fire is supplied as a package with gas burner, remote control, steel enclosure, stone lining. 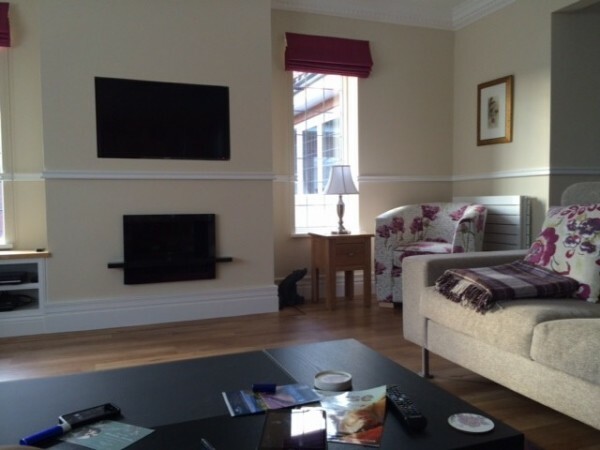 Operated by thermostatic remote control and digital hand set. The BORDINO 520mm Wide Ribbon Gas Fire with a floating shelf features our dancing flame ribbon gas burner. 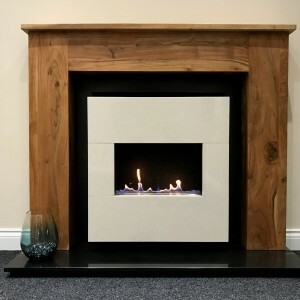 The 5.7Kw gas fire is designed with minimum depth of only 318mm allowing installation into most properties. The fire does not need an air vent in the room and can be used with any chimney or flue liner system. To ensure easy installation the fire is supplied as a package with gas burner, remote control, steel enclosure, stone lining. There is also an optional gather. Unique Technology – Thermostatic Remote Control : This fire is operated by a thermostatic remote control built into the handset. The digital handset can be set to the desired room temperature. Once set the handset will monitor the room temperature and adjust the flame up or down to keep the room at a steady temperature. this saves money and reduces energy use and gas bills. Enclosure & Shelf: Choose from African Black Granite, Travertine or Rigel Cream stone. Power Supply: The fire is operated by batteries (AA) and these should last between 12 and 24 months with normal use. Fire Ribbon® is a registered trademark belonging to Spirit Fires Limited.